With its 5 to 8 glossy yellow petals (actually sepals) this medium height perennial looks like a giant, sturdy buttercup. 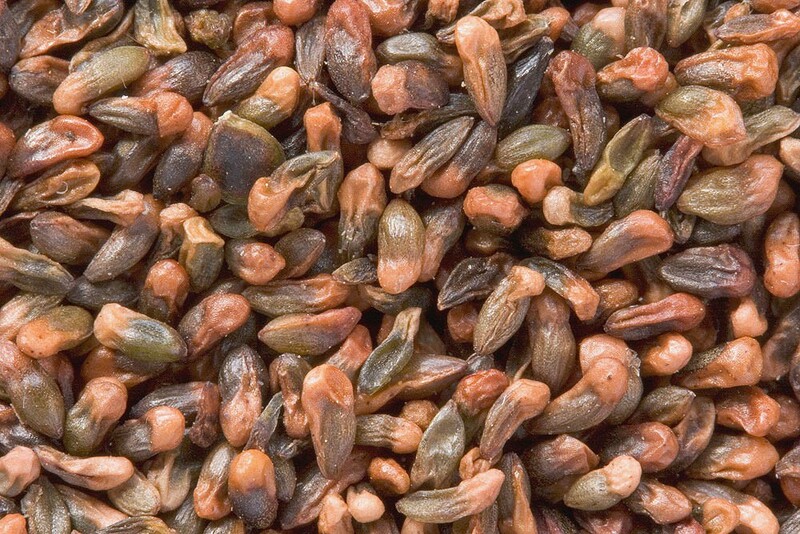 Flowers are in bloom from March to June. 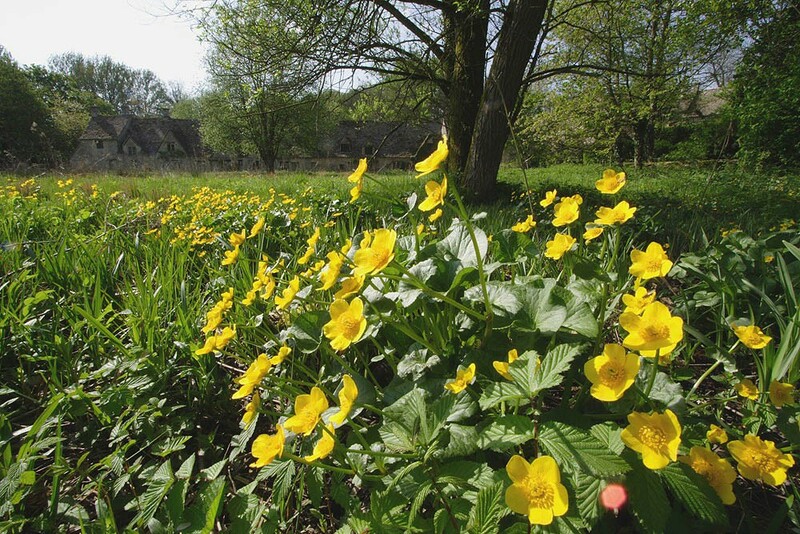 When not in flower marsh marigold is still readily identifiable by its kidney shaped, glossy, dark green leaves on long stalks. 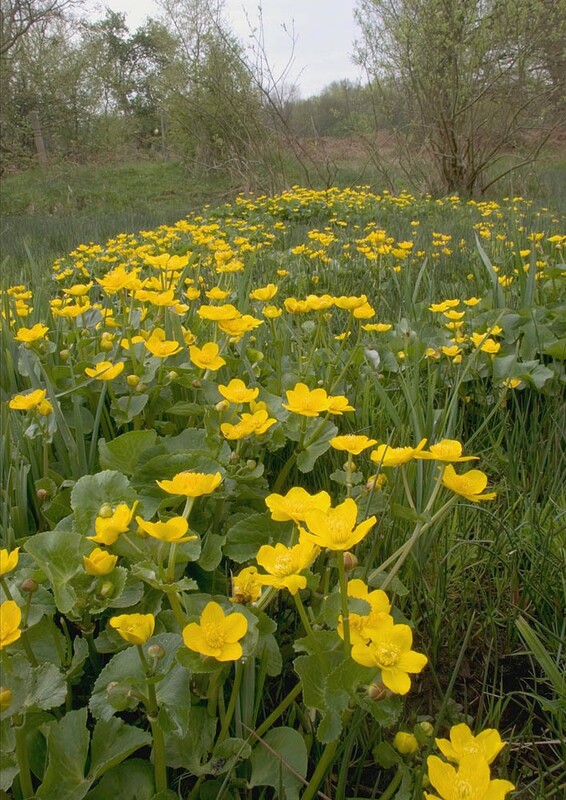 Marsh marigold is a long lived perennial (up to 50 years) found in a variety of wet habitats with a preference for alkaline to neutral soils and avoiding strongly acidic ones. 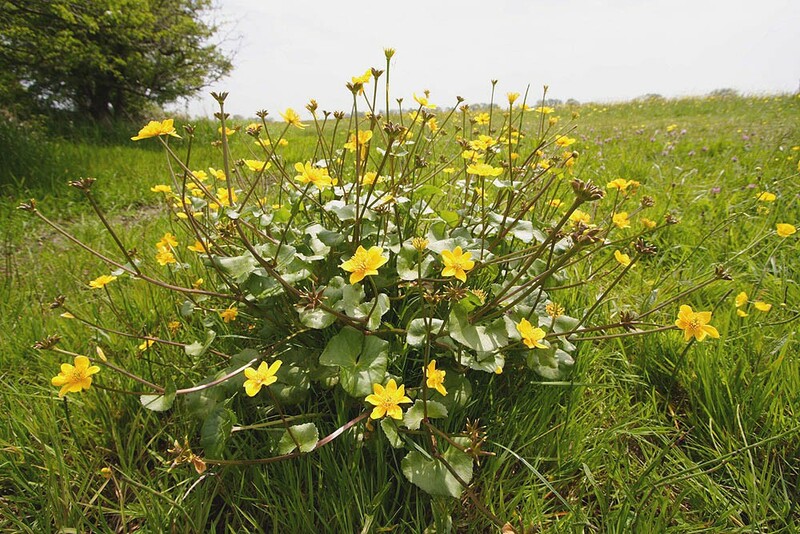 It is characteristic of conditions where dominance from other plants is constrained by summer shade and winter flooding and is found in habitats such as alder carr, wet meadows and the edges of rivers, streams, ponds, ditches and lakes.